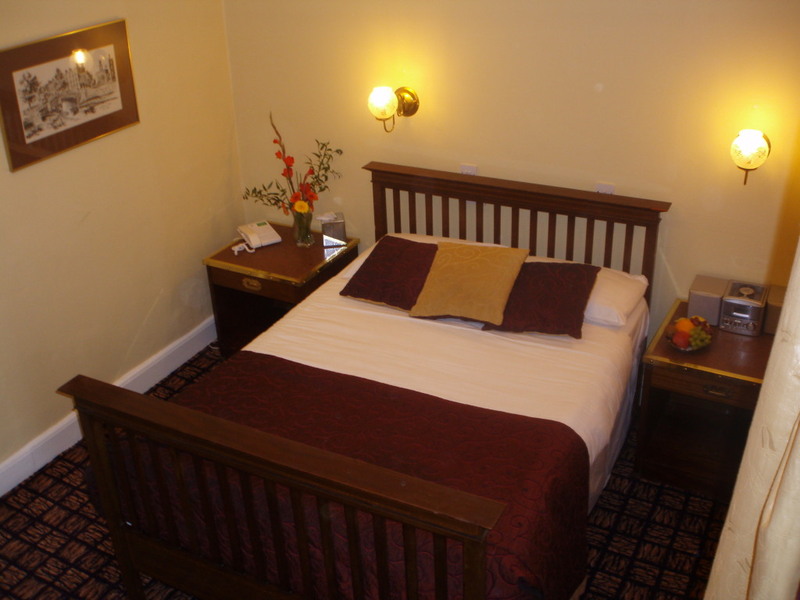 Suitable for single occupancy, rooms are bright and spacious comprising standard double bed. Laundry service, currency exchange and 24 hour service available. Full Irish breakfast with many healthy options of cereal, fruit, fish and cheeses included.